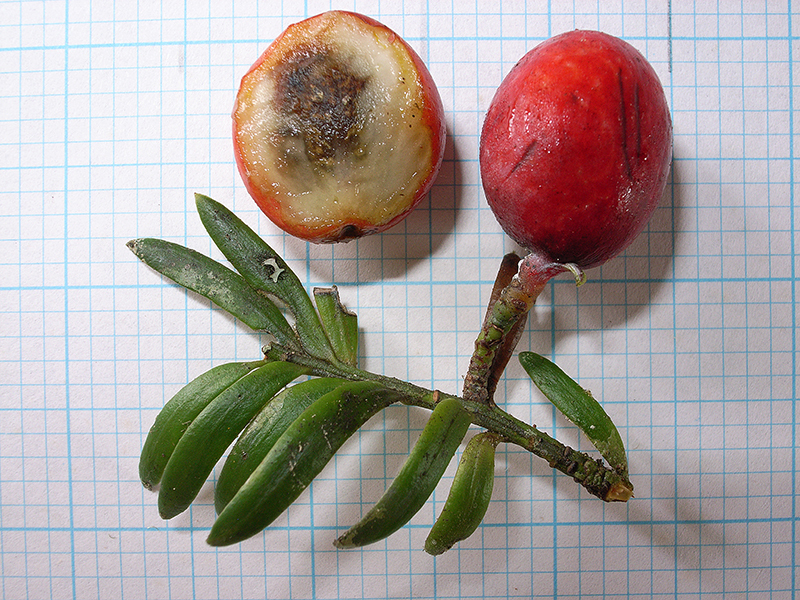 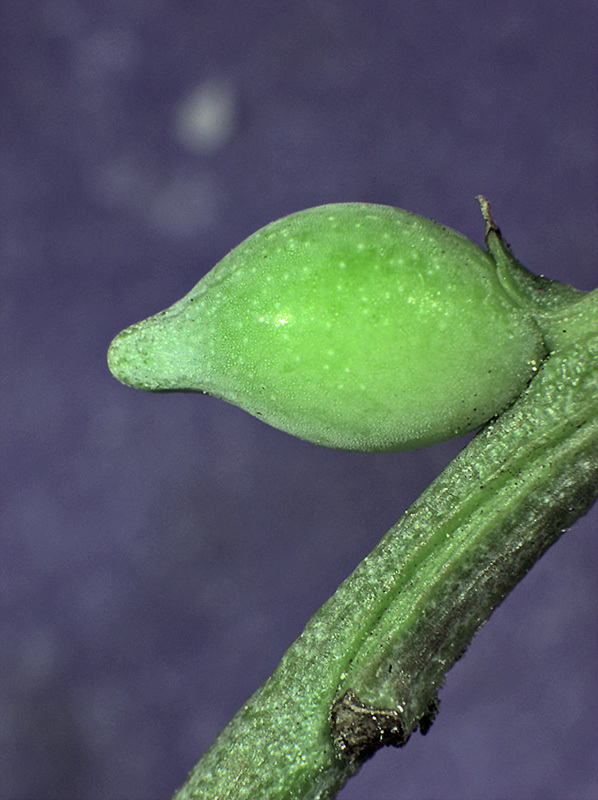 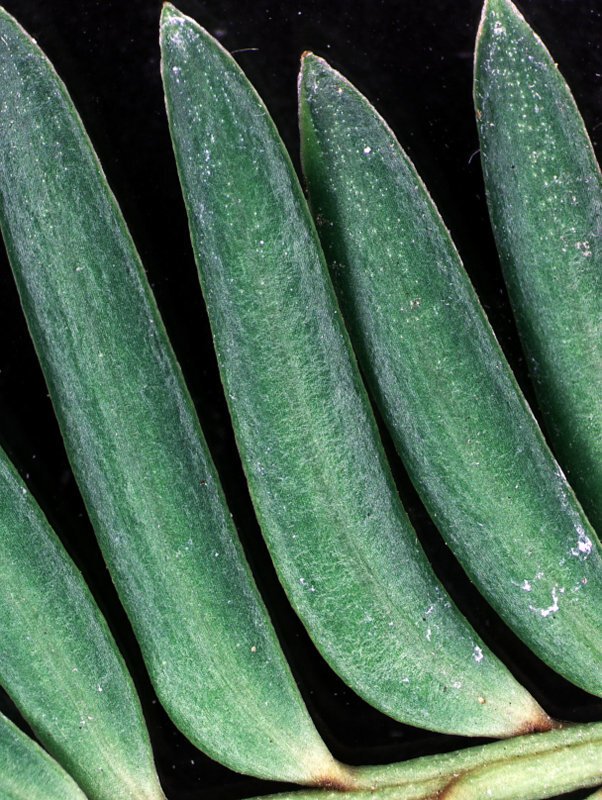 As the seed matures, the epimatium enlarges and becomes very fleshy. 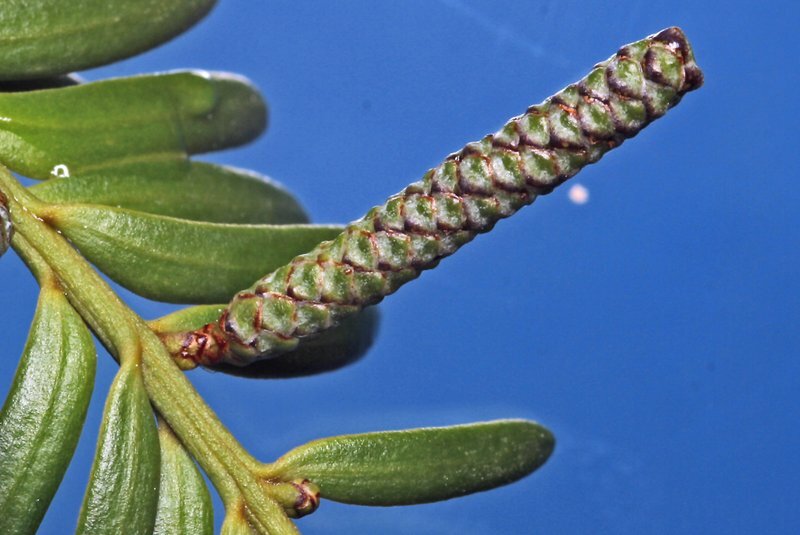 Prumnopitys ferruginea is a tall tree with a round crown and dark green slightly curved and pointed linear leaves that are flattened into two rows especially in juvenile stages. 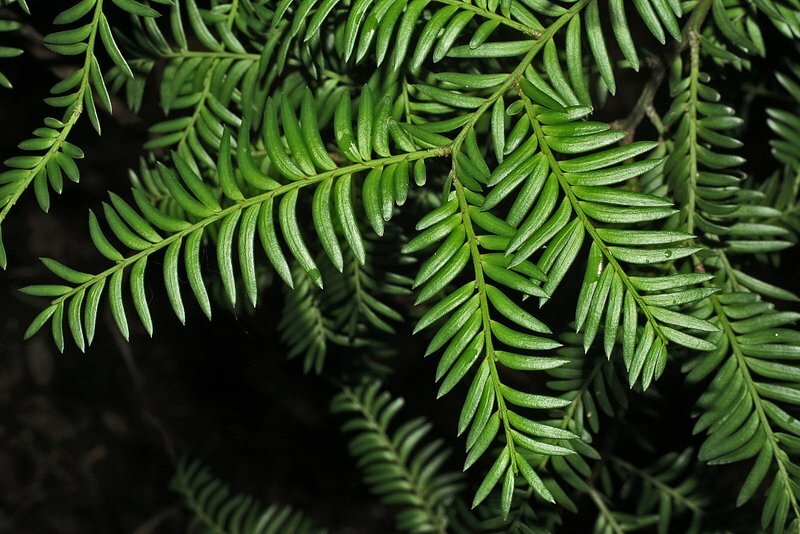 Small, fleshy cones are formed. 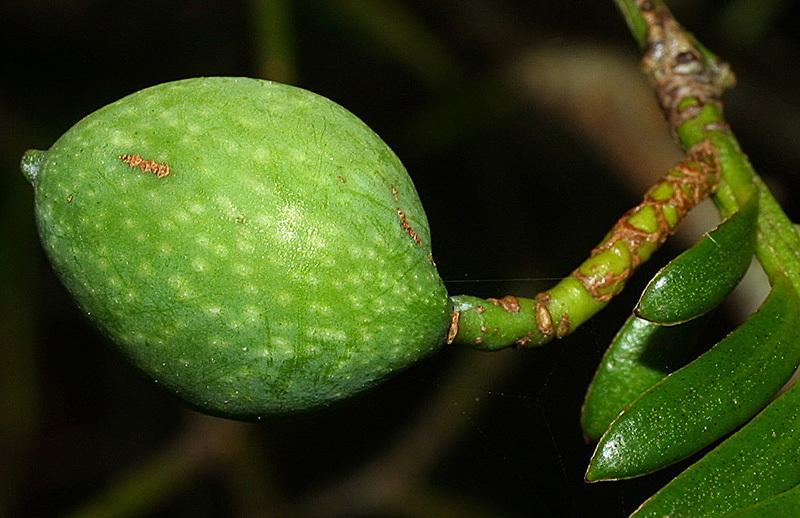 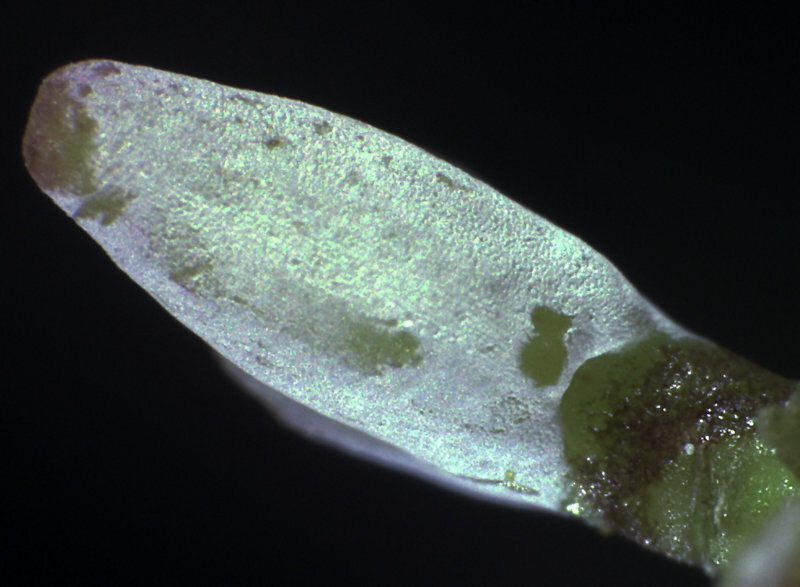 Initially the ovule is covered by an integument and a thin epimatium (derived from the seed scale) but after fertilisation the epimatium develops into a fleshy tissue ensheathing the ovule to the inside. 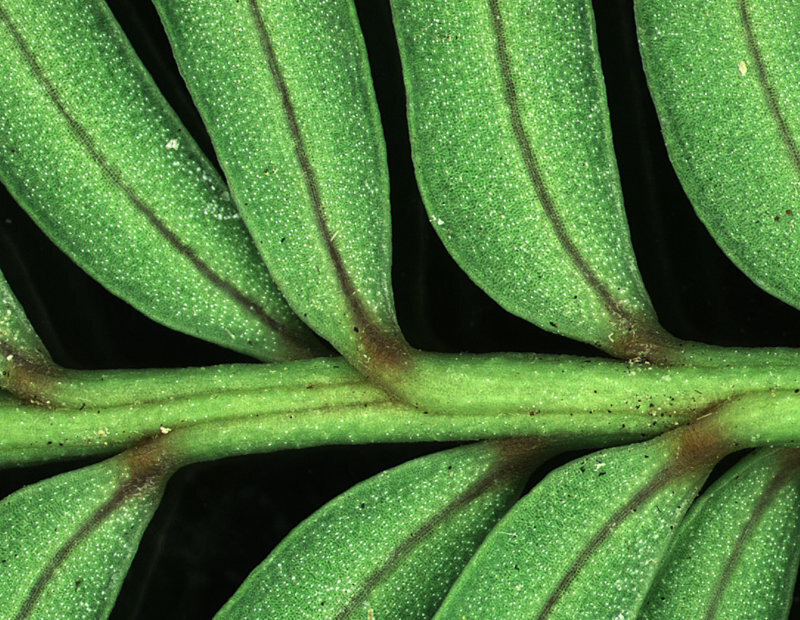 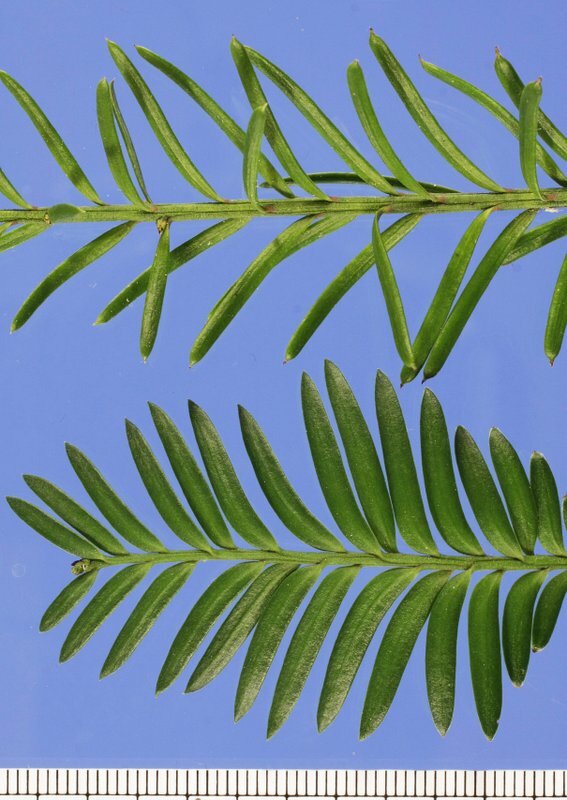 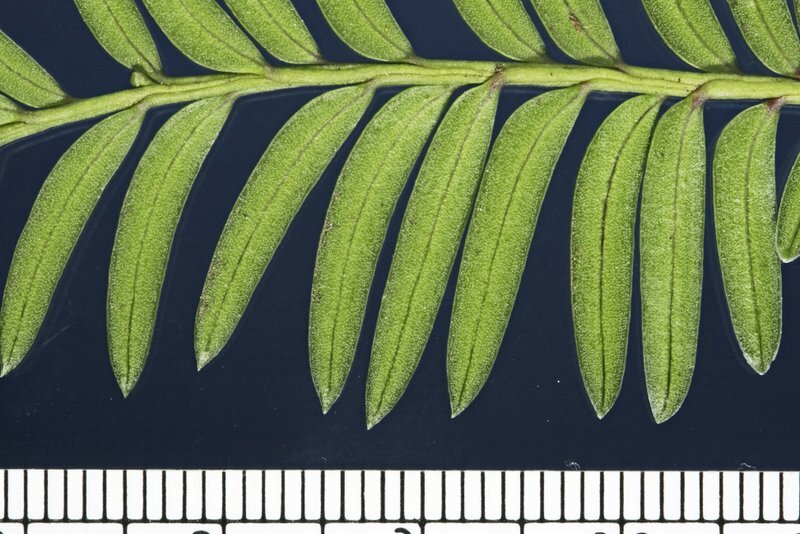 Formerly known as Podocarpus ferrugineus. 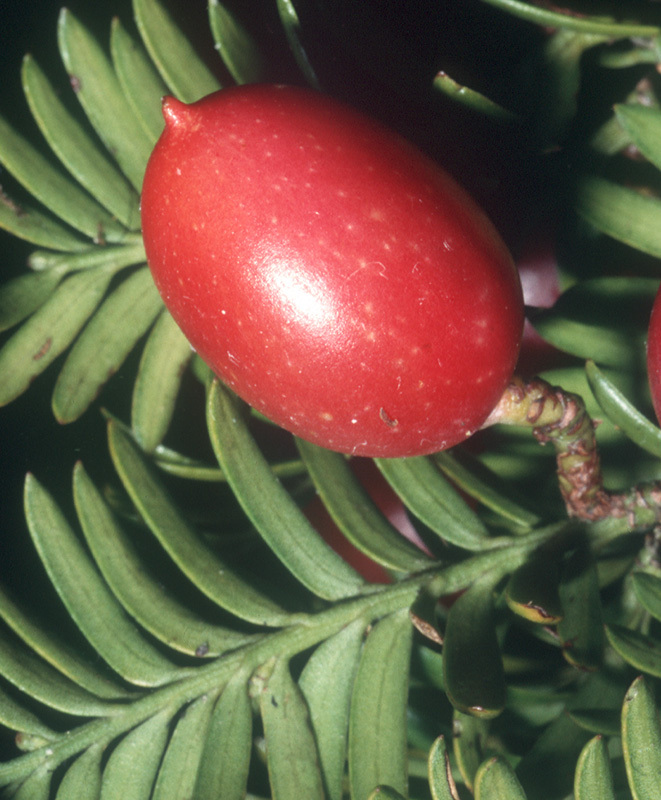 An endemic species found throughout the North and South Islands. 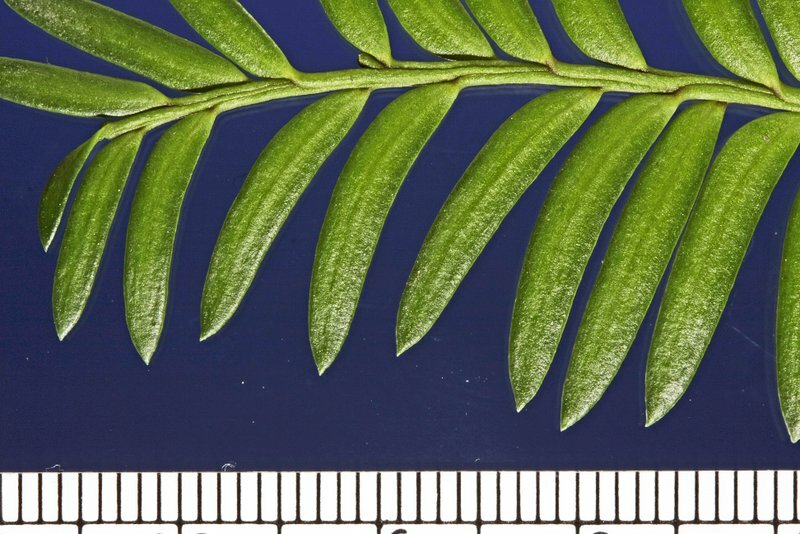 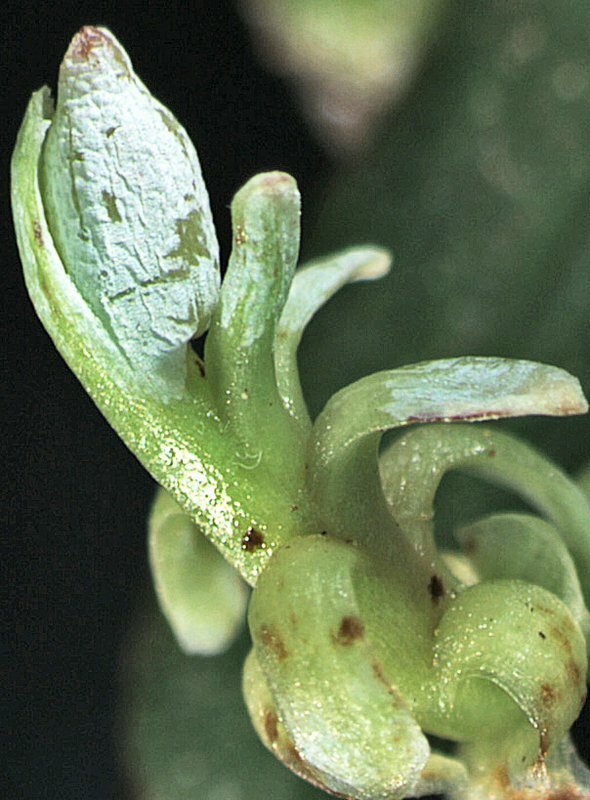 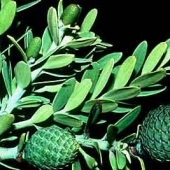 A small genus with two species endemic to New Zealand and eight additional species found in Australia, New Caledonia and South and Central America.